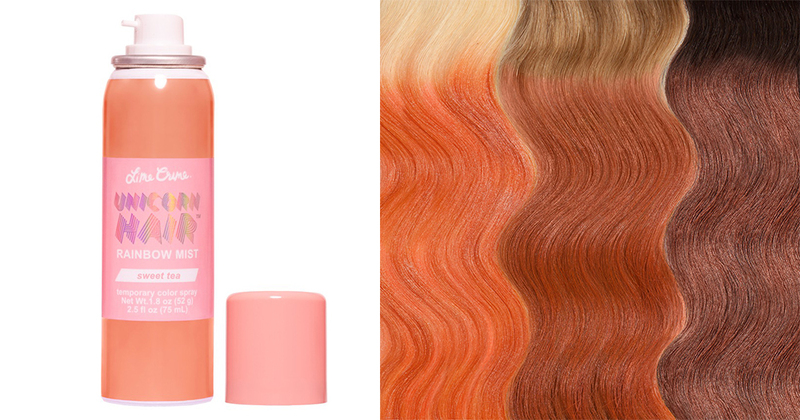 Cult beauty brand Lime Crime is always wowing the industry with magical products that takes the industry by storm. Be it through their lipsticks or eyeshadow palettes, they have won us all. 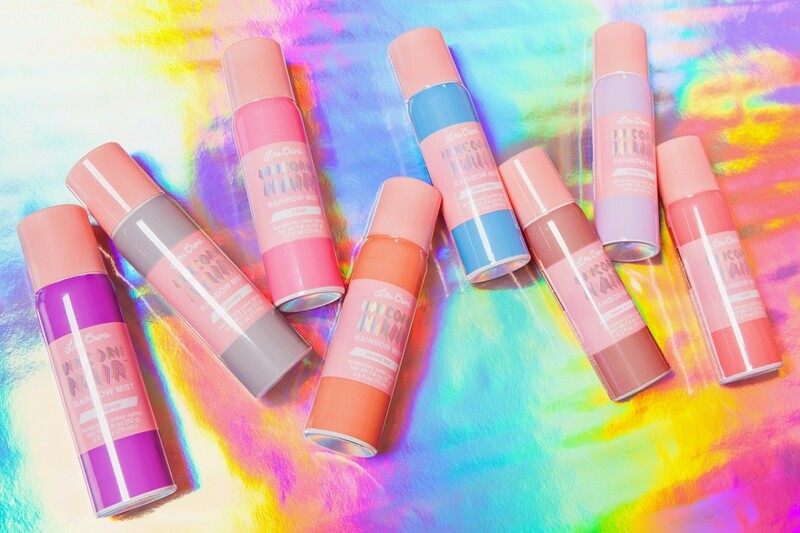 This time, they are dropping an epic Unicorn Hair Rainbow Mist and Star Mist collection that can get you all dolled up for summer. 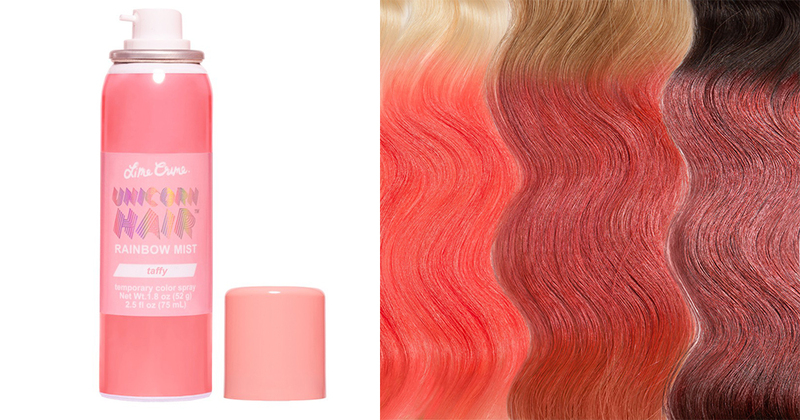 The temporary hair colour formula is easy to apply and it is said to be even easier to wash out. Let's check them out! 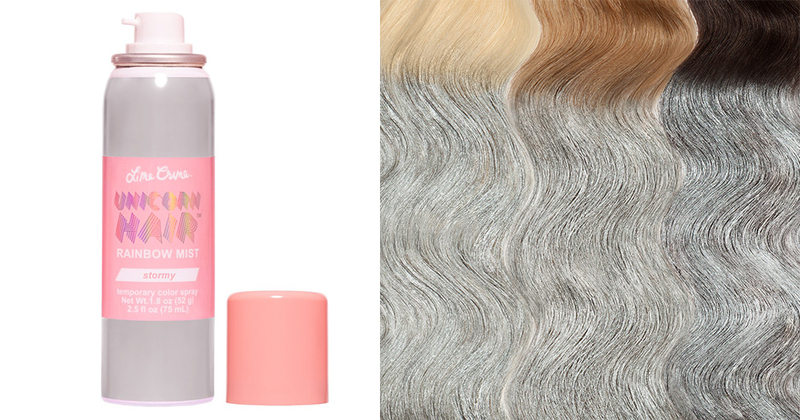 This collection includes eight magical shades ranging from soft muted colours such as earl grey and mauve to bright af hues like taffy and dew drops. 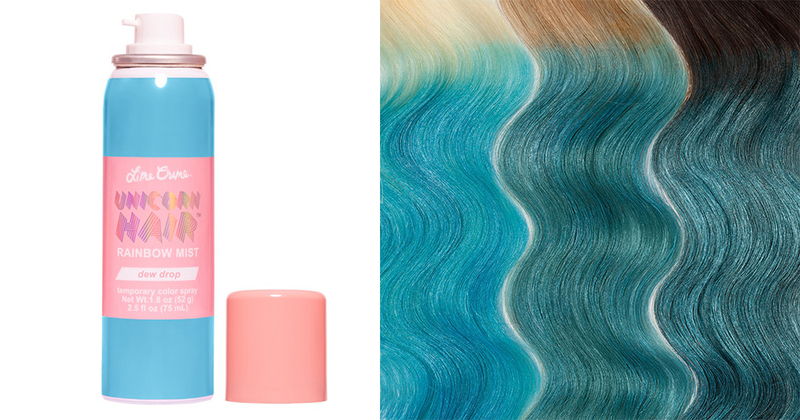 This glitter hair spray is here to highlight your hair. 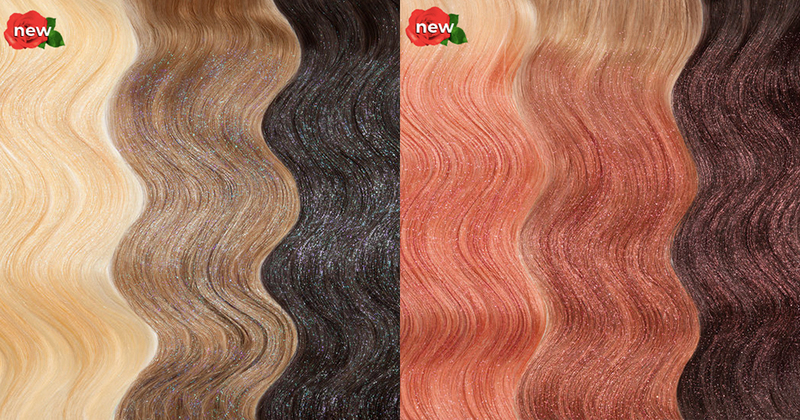 Available in two shimmery shades, this glitter hair spray is here to give your hair that perfect highlight! 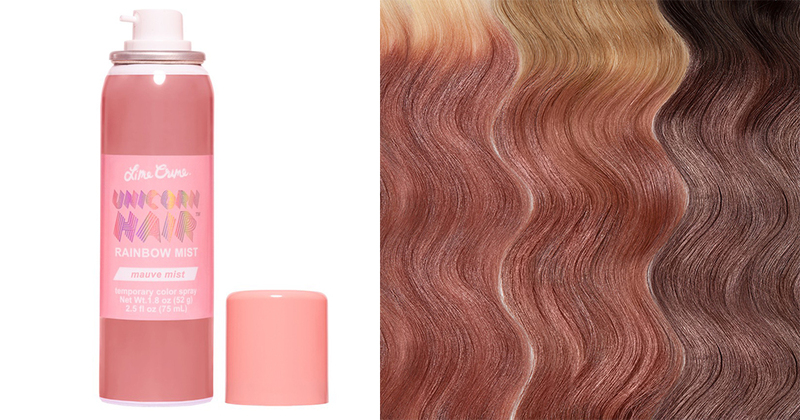 Summer pastel or warm rose gold, you decide. 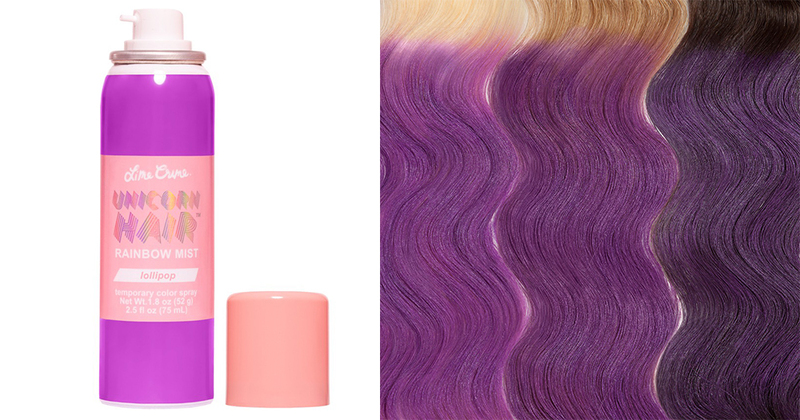 If you have always wanted that unicorn hair but weren't sure if it would suit you, Lime Crime's latest unicorn hair mist would be a good experimental tool. 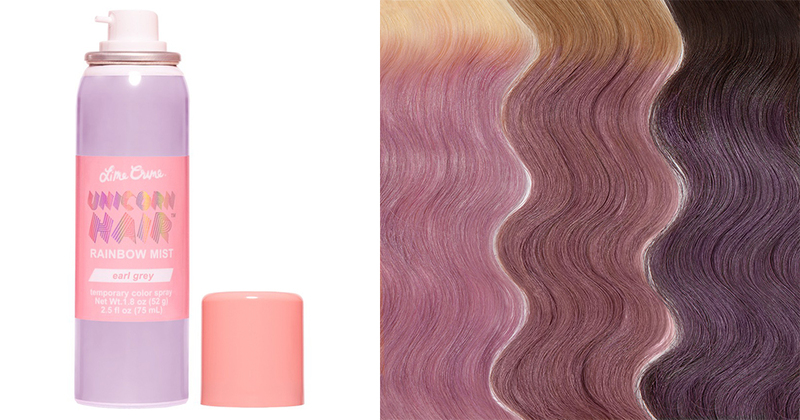 Do note that it is said to be super pigmented so over-processed hair may require a few shampoo washes to rid the colour. Test it before spraying! While it does not ship to Singapore as of now, you can still get a traveller to buy it back for you from the states! 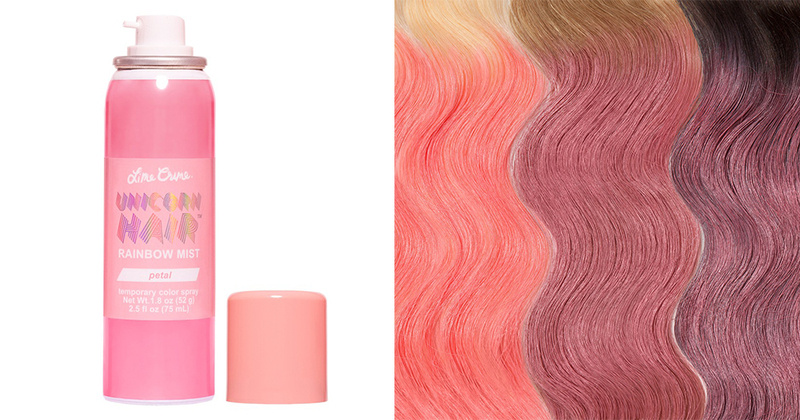 Check out the products here.